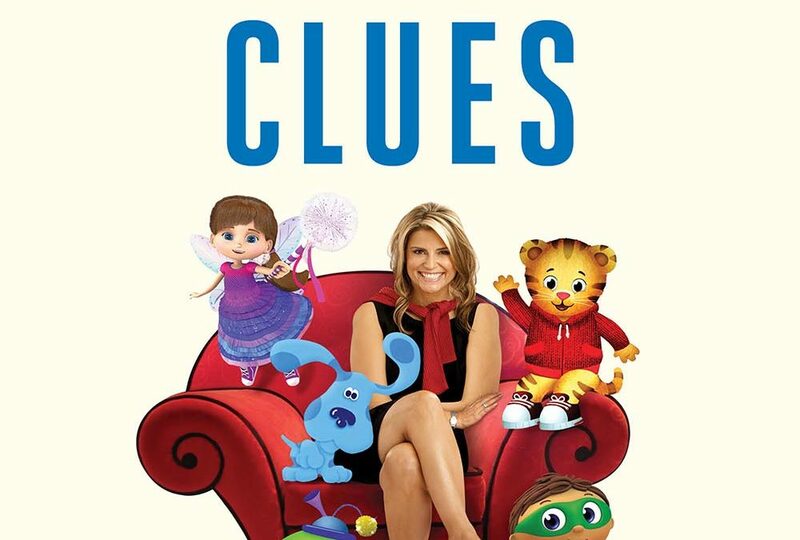 As a mom and a kids’ show creator, I know my philosophy about kids – based on child development, education, and instructional television & media – which are sprinkled throughout each and every one of my shows, from Blue’s Clues on Nickelodeon, Super Why! and Daniel Tiger’s Neighborhood on PBS to Creative Galaxy and Wishenpoof on Amazon. For many years, while it was clear to me exactly what I wanted to achieve with each & every show, what I neglected to realize was that my philosophy was so hidden within the programs that (with the exception of a small few) no one knew about them and their power to achieve incredibly important goals for children. Then it hit me. Write it all down..for adults. And the idea to write my book was born. I have teased apart my preschool shows and broke open the clues that are inside all of them.The mission for every one of my shows is to empower, challenge, and build the self-worth of preschoolers all while making them laugh. Inside this book I will show you exactly how to use the same philosophy in your everyday world which will, in turn, make that world a better place..one preschooler at a time. Over the past few years I have been feverishly putting it all down, which actually feels quite nice, writing with with my friend and writing partner for this project, Deborah Reber (who’s incredibly gifted). 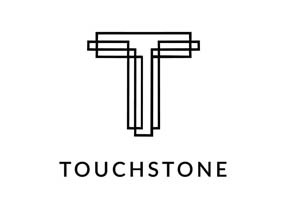 So I’m thrilled to announce that, published by my pals over at Touchstone | Simon & Schuster, Inc,, Preschool Clues – Raising Smart, Inspired, and Engaged Kids in a Screen-Filled World will be officially released April 2018!! “Children are active and children are curious. Angela Santomero, who has harnessed their curiosity with brilliant children’s television, has brought her creative instincts and solid developmental science to bear on how we can join and parent children in their world which so seamlessly spans the physical and the digital. With this active verb-driven, warm and humorous guide, she offers clues to understanding and enjoying our young children while directing their endless energy toward their best selves. Feel free to join me on this journey by signing up for my newsletter for special BTS opportunities & giveaways! Click that blue ‘SIGN UP HERE’ button” at the bottom of this post (mobile) or top of your sidebar for desktop. 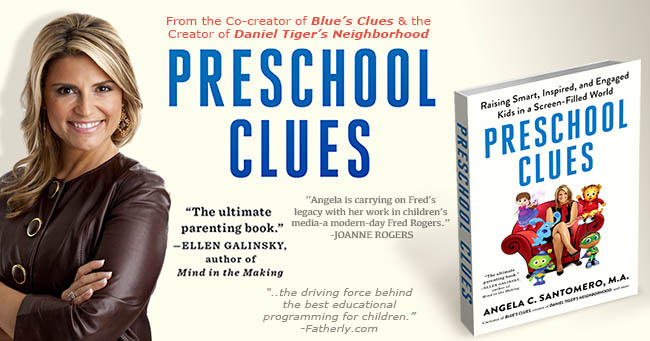 You can also pre-order HERE if you’d like to get a copy as soon as Preschool Clues is released in April. Since there’s going to be new animation to the reboot, how is Josh able to do the clue reviews?